Jarod worked in the construction field 7 years pouring walls, flat work, and decorative concrete. 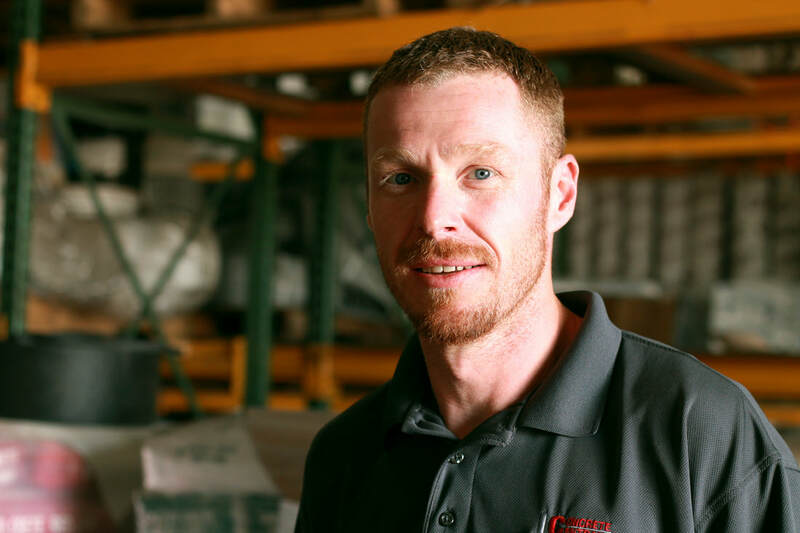 He has been at Concrete Central 7 years now and enjoys concrete very much. He lives in the traverse city area with his wife and two kids.